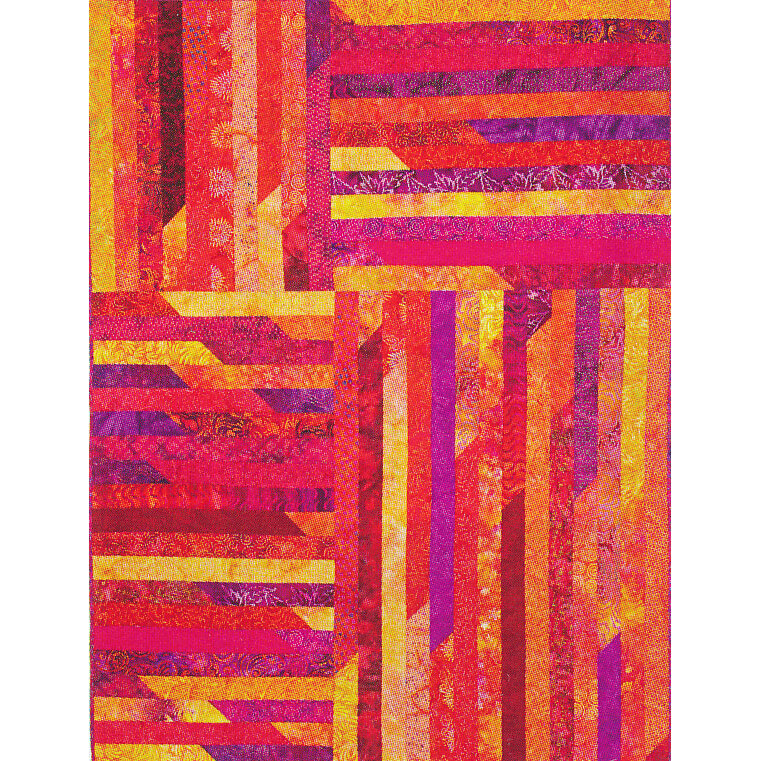 Sew your next quilt with jelly roll strips! 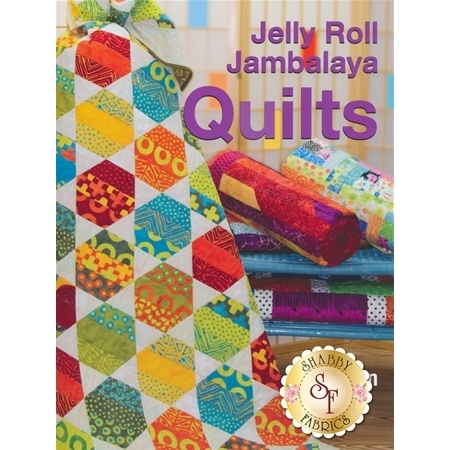 This beautiful book by Jean Ann Wright features 48 pages of bright, colorful quilts all sewn with pre-cuts! 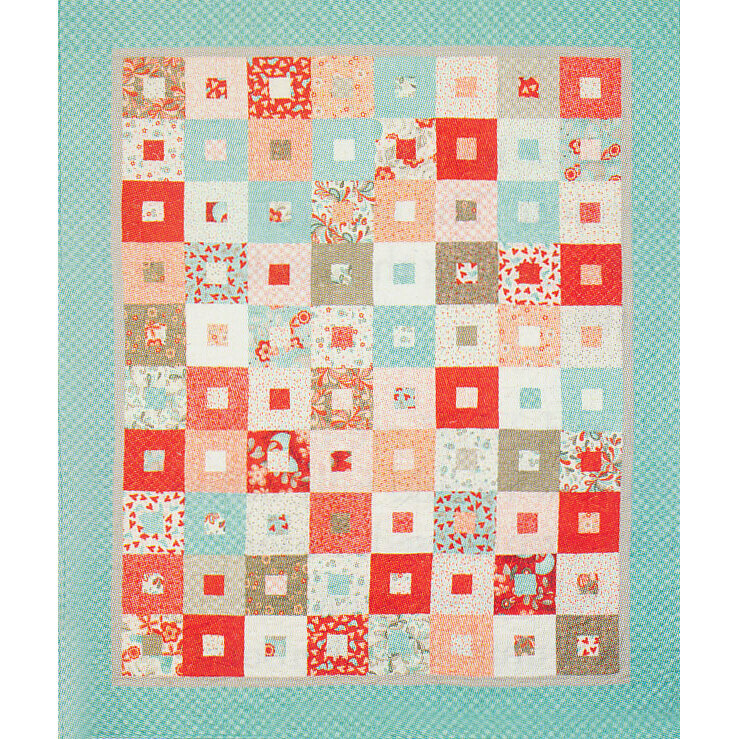 Includes 9 quilts and 2 smaller projects. 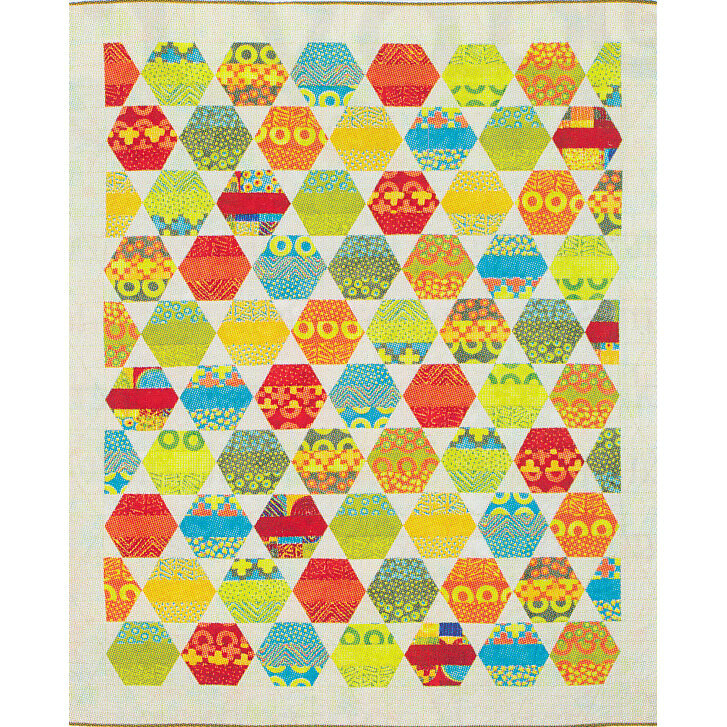 Follow along with complete instructions and illustrations.